What’s the secret to going fast on the trail? Well, the truth is there is no one quick fix to make you ‘fast’, but there are lots of techniques and tips that will always help to increase your speed. During your riding lifetime you are going to come across unexpected rock gardens when you are out riding your mountain bike. One of the hardest parts of coming across an unexpected rock garden is keeping calm, focused on the outcome, not the problem. Perfecting this technique will take some time, but in this episode of the #MTBminute our lead Scottish guide Chris Gibbs gives you the basics to get you on your way to finding some real smooth trail speed. Spot your line through the rock garden, remembering that the obvious line may not be the best – don’t be a sheep! 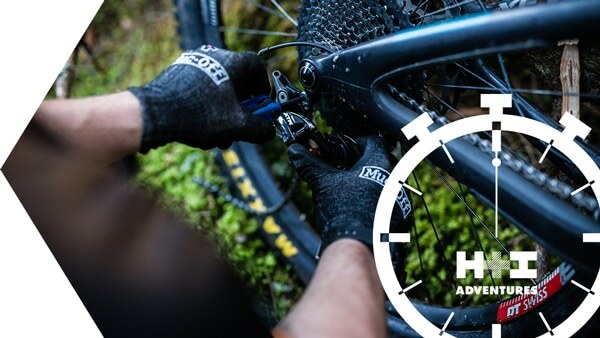 From crossing a river to single speeding your bike on the trail, in the #MTBminute we take on some of the most pressing questions around your mountain bike life and attempt to show you the key stages in just 60 seconds! 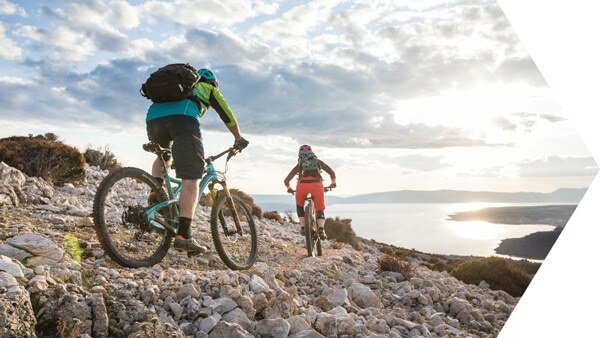 If our video has inspired you to take on some rock gardens, why not take a look at our other #MTBminute videos or sign up to our newsletter to receive regular updates from our expert guides who are bringing the Art of Adventure™ to life!